CLM Midwest provides dumpster enclosures for commercial businesses looking for an efficient, aesthetic way to store waste. 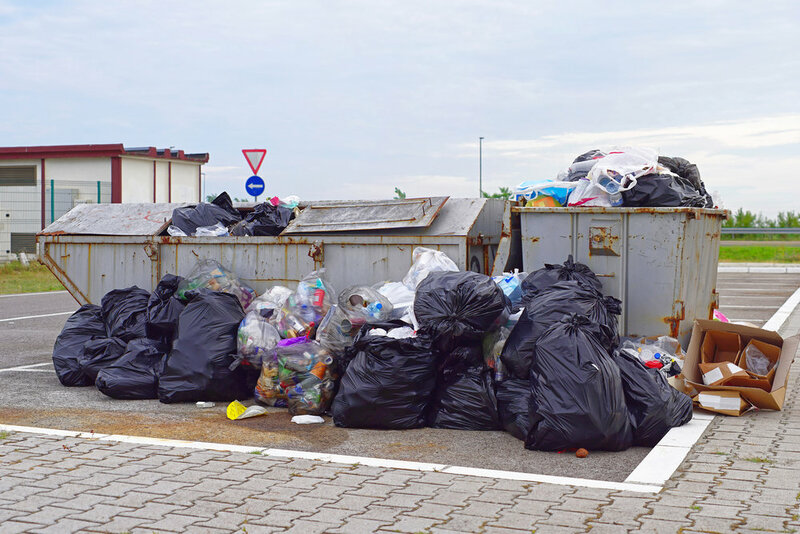 A dumpster enclosure can be used for a range of services including hiding loading docks, waste and recycle containers, electrical transformers, utility meters, storage areas, swimming pool pumps and heaters, and propane tanks. Businesses are interested in a design that will hide these unpleasant areas with a stylish look that will enhance the exterior of the building.